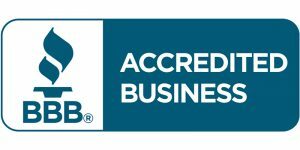 Family-owned and operated for over 20 years, TR Construction provides top-quality, professional services to homeowners in the greater San Diego and North County areas. We believe in creating long-term relationships with our clients that will help them protect and maintain one of their biggest investments – their home. Many remodeling and roofing companies can’t tackle everything that might come up in the course of a home improvement project. This means lost time and extra costs. But our in-house team includes experts in roofing, carpentry, plumbing, electrical work, drywall, acoustic ceiling removal, tile setting, solar panel installation, painting, and design. Our specialized divisions can take care of anything that comes their way, so you don’t have to worry about coordinating with several different contractors. It also means that you don’t have to search for a different contractor every time you need to do something on your home. 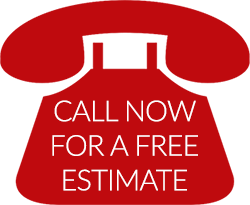 Many of our projects are from repeat customers who know they can trust us with whatever their home needs, whether it is roofing, remodeling, painting, solar, or electrical. We don’t use subcontractors, so everyone who comes into your home has been carefully vetted and has worked with us for years. Our employees have extensive and long-term careers with TR Construction. We are all committed to making TR Construction the best in San Diego, so every employee takes great pride in their work. Each job is assigned a dedicated office coordinator who is familiar with your project, responsible for finding out the answers to your questions, and relaying any information to the field. And since everything is done in-house, you don’t have to worry about coordinating with several different companies. Phone messages are even monitored over the weekend in case any emergencies come up. It is no wonder that our fabulous office staff is so widely praised in our reviews. 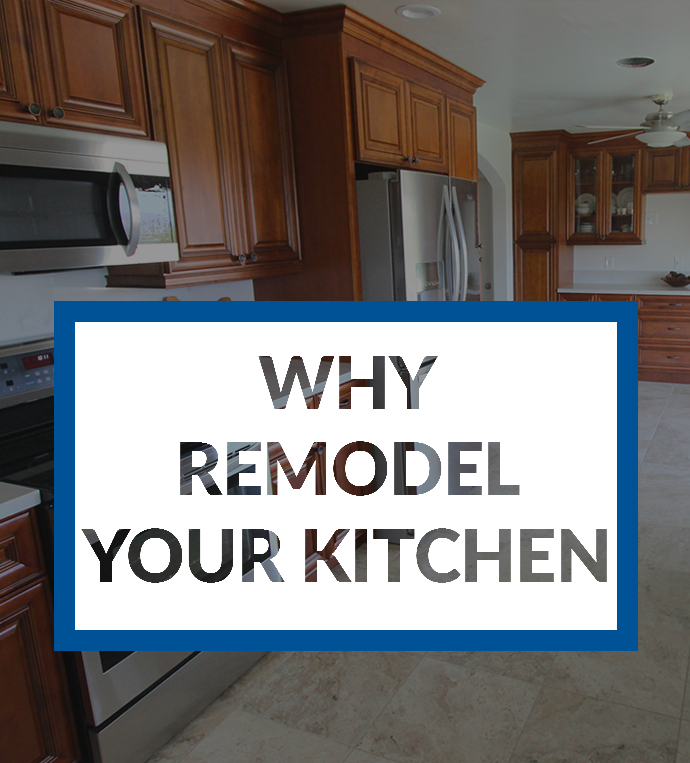 Remodeling and roofing can be very disruptive, but we make it our goal to keep things as tidy as possible. Our crews are often praised for how clean they keep things. We even provide an end of job clean that includes using magnets to make sure we get any stray nails. We stand behind our work – We provide a full and comprehensive warranty based on the project. 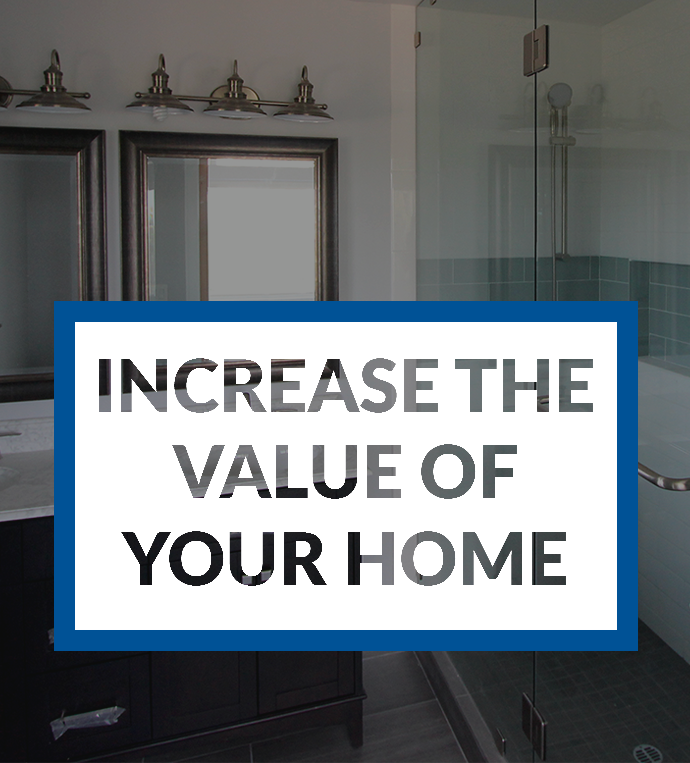 We take pride in providing excellent service at competitive prices, and we’re happy to help you make a great investment in your home. We offer easy payment terms and accept all major credit cards. While most people are primarily interested in cost when selecting a contractor for a project, there are also other important factors to take into consideration. You will want to make sure that your contractor is licensed and insured. 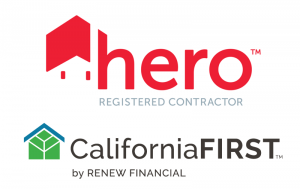 HERO and CaliforniaFIRST are PACE programs sponsored by the local government created to make energy efficient, water efficient, and renewable energy products more affordable for homeowners. Instead of dumping more money into paying utilities, homeowners can now afford to upgrade to more efficient products and systems. Please call us to schedule an appointment at your home with one of our specialists. 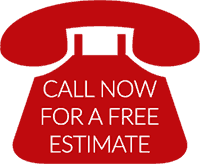 We’re happy to provide free estimates for homeowners. Our core values include integrity, honesty, trust, and confidence.